The app offers an ad free experience and gets rid of the hated algorithmic timeline. In April of 2016, Instagram announced that it would be changing how its timeline would work. Instead of of being presented in the order they were posted, the app would use an algorithm to determine which posts they thought would appeal most to the user. Since then, many users have been frustrated, calling for Instagram to change back to the reverse chronological feed. In the past week, many of those users have posted invitations for their followers to find them on an app called Vero. The app, released in 2015, allows users to see their timeline chronologically, and has no plans to include advertising. In a few days, Vero shot to number one in the iOS app store. 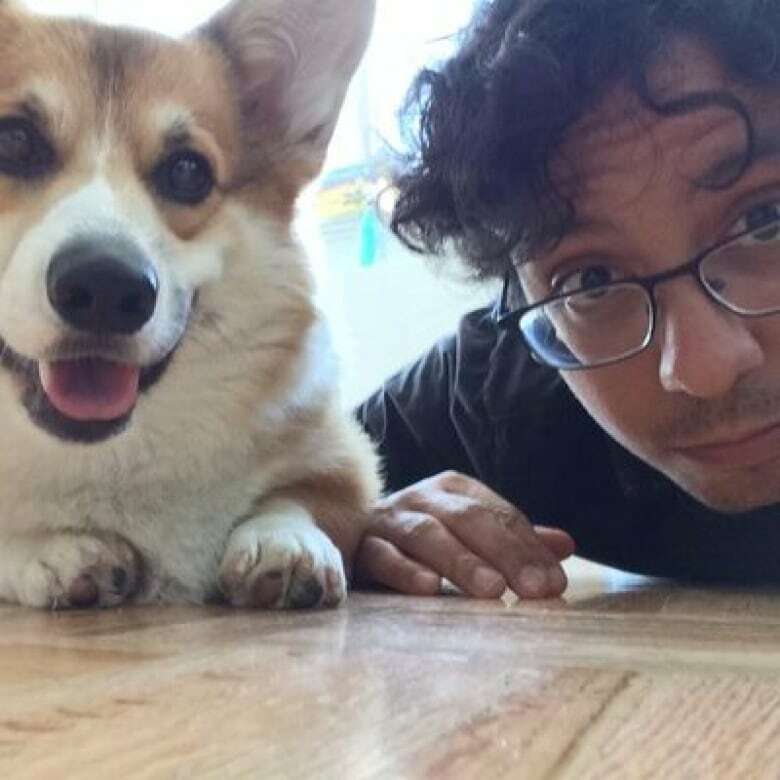 Nicholas Deleon is a senior reporter with Consumer Reports. Nicholas said that for companies that depend on advertising, an algorithmic feed is almost inevitable. "These apps are not making money unless you're in the app scrolling through your feed and passing through ads. The grand theory behind these algorithmic timelines is that they're showing you content they think you'll like. And if you like what you see, you're more likely to stay inside and not switch away to check your email or listen to music or do something else on your phone." Nicholas Deleon is a senior reporter at Consumer Reports. (Twitter)What allows Vero to keep the chronological feed is that they say they plan to make Vero a paid app. "If their business structure is not aligned in a way that they need to maximize the amount of time that you spend inside the app," Nicholas said," that may mean that they don't necessarily need to switch to an algorithmic timeline." 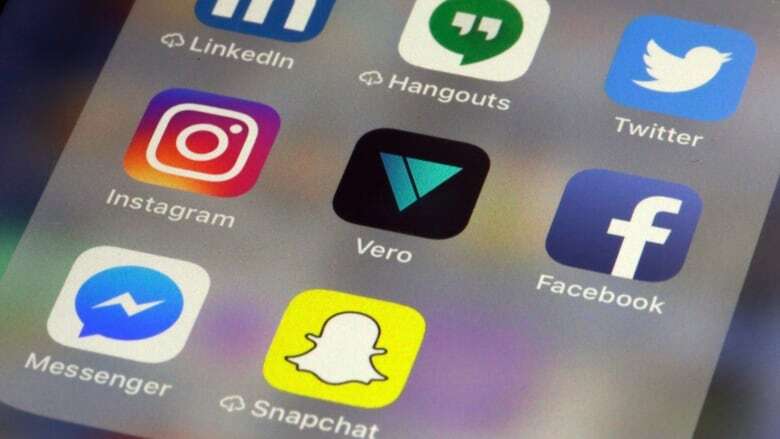 Vero is not the first social media company to challenge the big brands, like Facebook and Twitter. A few years ago, Ello tried to take on Facebook, before rebranding as a network for artists. The app Mastodon has presented itself as an alternative to Twitter since its release in 2016, but has so fair failed to get wide adoption. Whether or not Vero has a chance to replace Instagram is hard to tell. "They've definitely gotten a lot of interest in the last couple days," Nicholas said. "They've added hundreds of thousands of users. So there's definitely interest in the short term, but whether or not that turns into long term success... it's social media. It's a fickle mistress, so we'll see."